Intel’s 8 Core CPUs are expected to be revealed later this year but, rumors and leaks are not stopping. 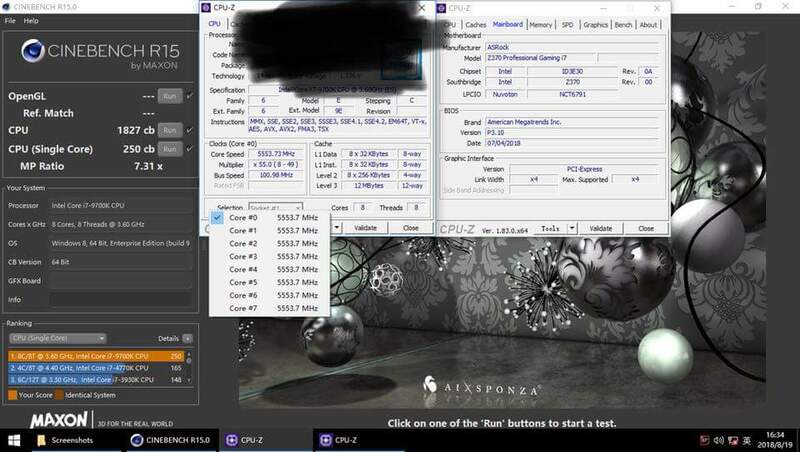 This time another leak as made its way on the internet revealing the overclocked 8 core Intel Core i7-9700K CPU. While there have been mentions of the upcoming Intel 9000 series CPUs in the official documents but Intel is yet to announce them. However, an engineering sample for the overclocked Intel Core i7-9700K CPU has leaked online further cementing that Intel is bringing its 8 Core CPU to the market. 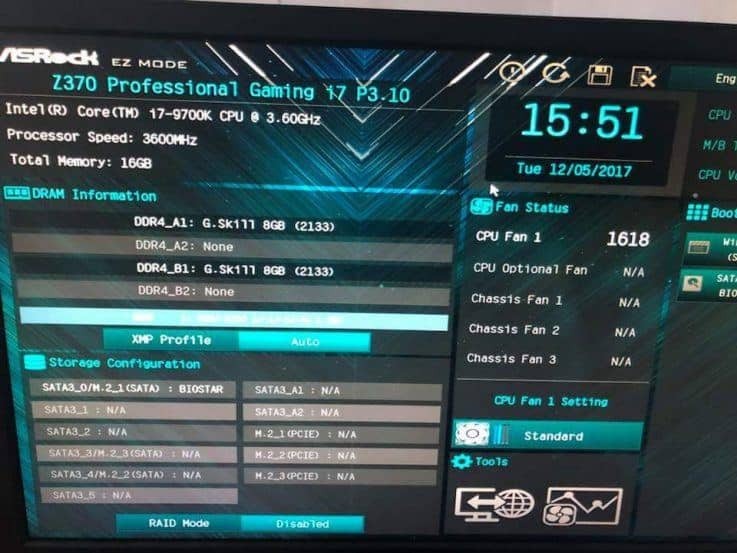 The leak comes from CPU.ZOL who overclocked the yet unannounced Intel Core i7-9700K CPU to 5.5 GHz using the existing Z370 chipset. Also, the CPU features 8 Cores and 8 threads which is indicative that Intel Core i9-9900K will feature 8 Cores and 16 threads. Not only that, the leak also reveals benchmark results for the overclocked Intel Core i7-9700K. The benchmark tool used was Cinebench R15 and the overclocked Intel Core i7-9700K managed to get 1827 score in multi-thread benchmark. As for the single-thread benchmark, the CPU managed to achieve a score of 250 which is an impressive achievement. 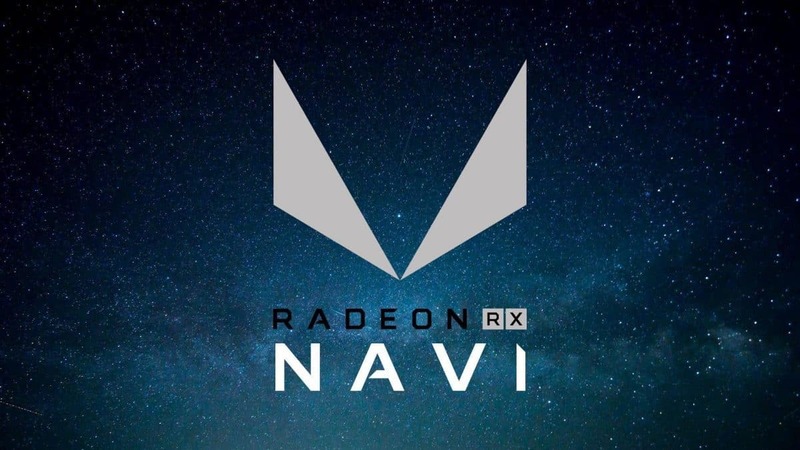 What is more impressive is that it was achieved using the Intel Z370 chipset, not the upcoming Z390 Chipset which is rumored to have better-overclocking capabilities. According to leaks, the Intel Z390 Chipset is just a rebrand of Z370 with some additional features and won’t be based on the 14 nm process node. 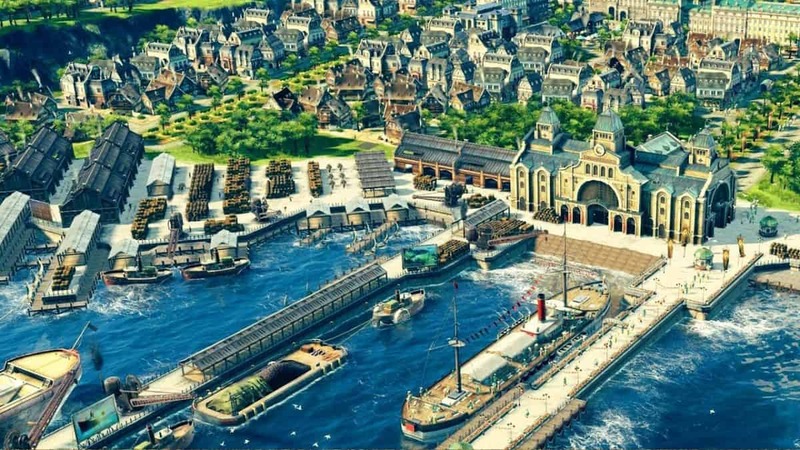 The additional features for the Z390 Chipset include native six USB 3.1 Gen2 ports and the built-in 802.11ac Wi-Fi while the latter one will increase the cost by $10-15. 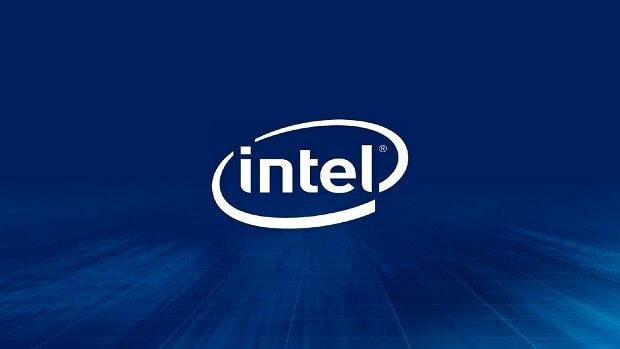 However, these are not the only leaks regarding the upcoming Intel 9th-gen CPUs as reportedly these the upcoming Core i9-9900K will have soldered heatspreader along with the rest of the 9th-gen Intel CPU refreshes. The soldered heatspreader will allow for Intel Core i9-9900K and the rest of the CPUs included in Intel Coffee Lake refreshes to better manage the temperatures at higher clock speeds. Speaking of Intel, the company has lifted its “No-Benchmarks” policy for CPU Microcode updates. Intel recently updated its license agreement that legally bound the users from publically posting the benchmarks or comparing the performance of the Intel CPU microcode updates. While Intel has reversed the “No Benchmarks” policy but one has to wonder why Intel took such a step. One reason we can think of might be because of the performance hit of the Microcode updates on the CPU.